The Celebrity Home Quiz | Belvoir! We love a snoop around a celebrity home - it's great to see what type of property each star picks, and having a nose around at their décor choices is brilliant. We love a snoop around a celebrity home – it’s great to see what type of property each star picks, and having a nose around at their décor and finishing touches is brilliant. Some of the choices celebs make when buying a home might surprise you, so we’ve put together the ultimate celebrity home quiz so you can see just how many stars you can match with their homes both past and present. 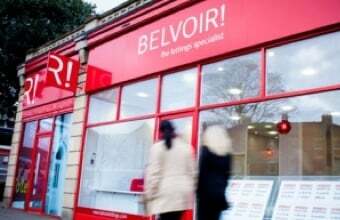 Once you’ve taken the quiz, don’t forget to share your results with us over on Twitter @BelvoirUK!